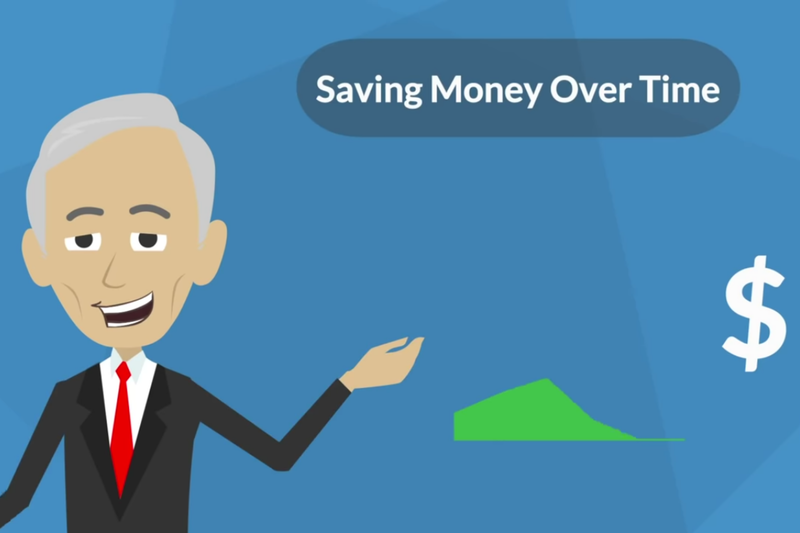 In this video, Entrepreneur Network partner Brian Tracy offers five steps you can use to set achievable financial goals. The first step is to realize your core values. That is, what really matters the most to you? More importantly, what is your plan to consistently approach the goals related to your core values? Tracy wants you to think big but to start small. That way, you’ll be able to see success early on and be able to reach your larger goals by making consistent progress. Click play to learn more of Tracy’s tips on how to achieve your financial goals this year.